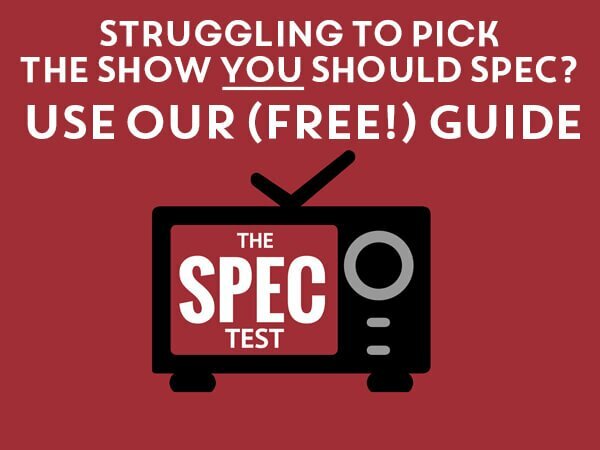 Not sure what to spec next, what to do with your TV spec script, or looking for TV writing advice? All TV writers welcome! What to do once I have a spec? Is Netflix’s original programming strategy a game-changer?